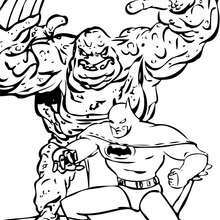 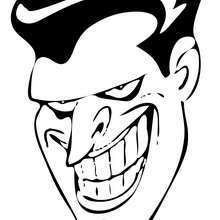 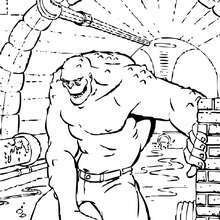 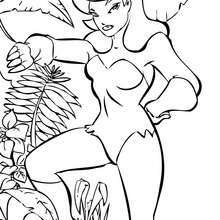 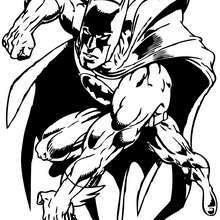 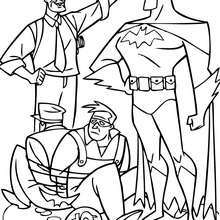 If you like challenging coloring pages, try this Batman and brigands coloring page. 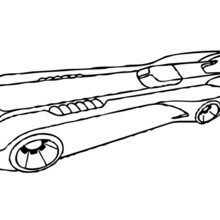 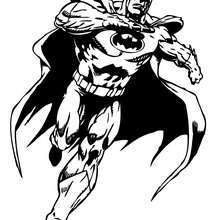 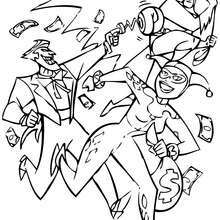 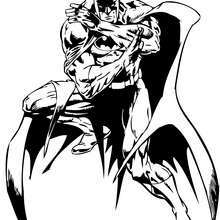 We have lots of nice printables in BATMAN coloring pages to make you happy. 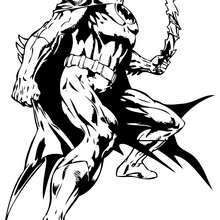 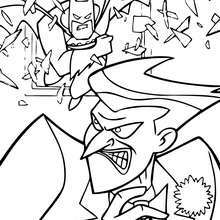 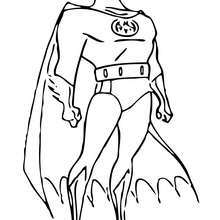 We have selected this Batman and brigands coloring page to offer you nice BATMAN coloring pages to print out and color.